Revenue at MarineMax declined in the third quarter from $345.6 million in 2016 to $329.8 million this year. 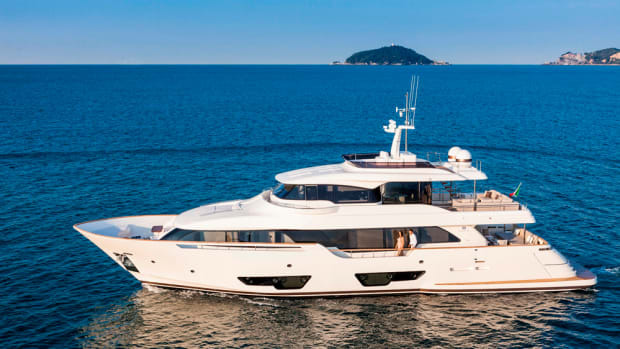 MarineMax said it joined with SeaNet and Yvan Eymieu for the distribution of Aquila Power Catamarans. 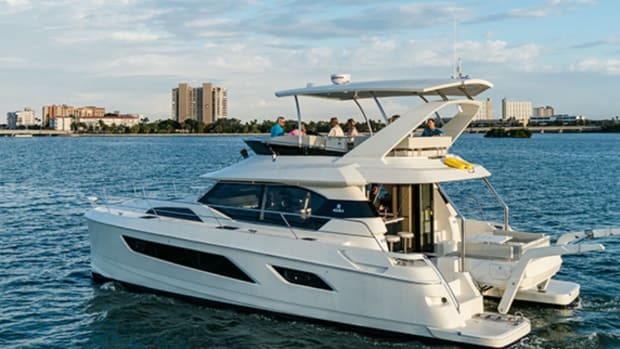 MarineMax released a new website with a new look and feel that the company said is easier to navigate. 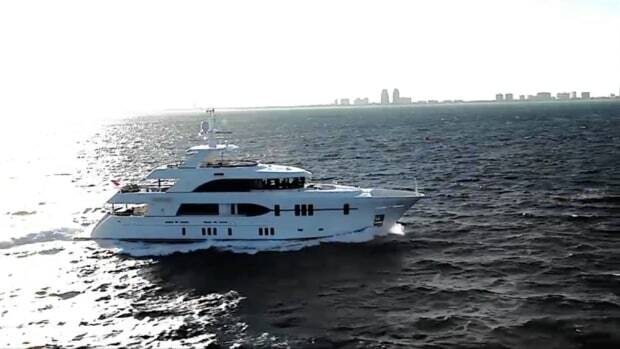 MarineMax said it received two American Advertising Awards from the American Advertising Federation of Florida. 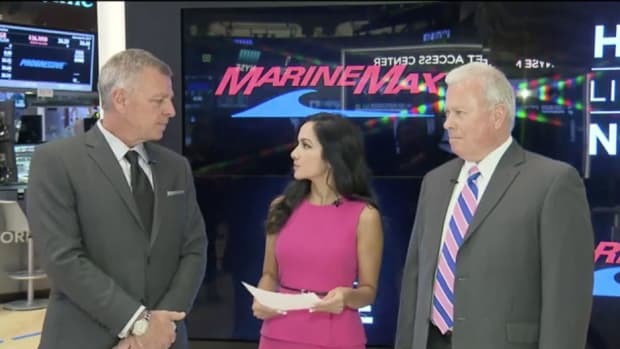 New Yorkers got a glimpse of major trends in the marine industry on Tuesday on the floor of the New York Stock Exchange. MarineMax will ring the New York Stock Exchange opening bell on Tuesday. MarineMax said today that it acquired the Hall Marine Group and its six locations in the Carolinas and Georgia. 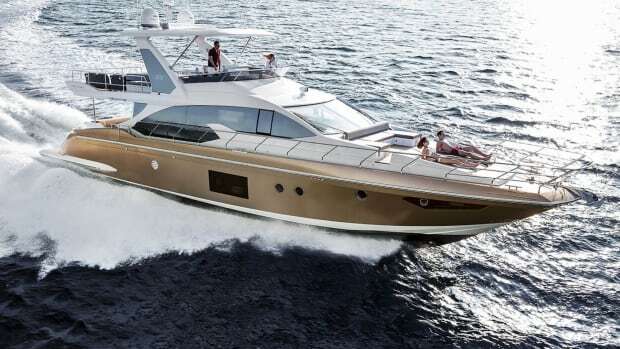 MarineMax said today that it will debut the new Sea Ray SLXW at the Houston Boat Show.